RAPAPORT... India’s ICICI Bank will shut its branch in Antwerp on March 29, becoming the latest lender to quit the Belgian diamond market. 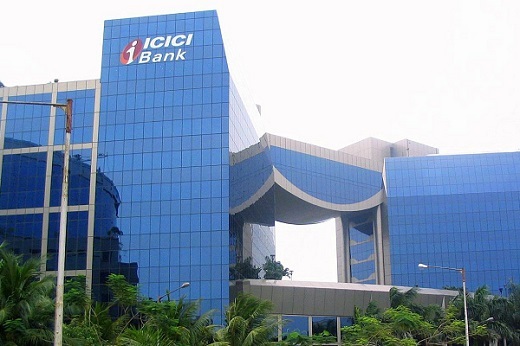 The move followed a strategic review of ICICI’s business operations in the country, a spokesperson for the company confirmed Wednesday. The bank has asked customers to close their accounts by February 28, according to a December 28 note to its clients, seen by Rapaport News. India-based Union Bank also announced it was leaving the Antwerp market last year, citing the disappointing performance of its diamond business. Belgium’s KBC closed its Antwerp Diamond Bank in 2014, while London-based Standard Chartered stopped extending credit to the midstream in 2016.